Bozeman Biology Links- Great resource! Welcome! My name is Mr. Paul Castanzo. This is my 26th year teaching at Pottstown Senior High School. I teach Biology, Advanced Placement Biology, and Environmental Science. I am also the Science Department Chairperson. I am proud to be a teacher at Pottstown Senior High School. I thoroughly enjoy teaching science to our students. Click here to view your child's grades. 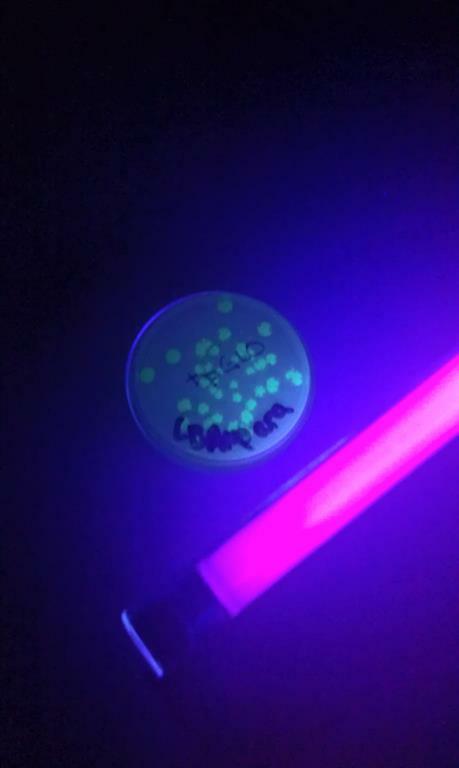 Jellyfish bio-luminescence gene being expressed in bacteria.